VMware vSphere for small business is the most cost effective way to enable Always on IT the high availability, reliability, and manageability of enterprise-class operations optimized for small and midsized businesses. Mak King makes the comment “I recently spoke with the office manager of a very small business co-located with my company. When I told him I was involved with server virtualisation to save the company money, he had no idea what I meant, but he said that it sounded complicated. SMBs like his would likely benefit from virtualisation if it were presented in a simple way that would not distract attention from the company’s core business. If Vmware is going to make a push into the micro-business market, SMB managers need to see clearly how virtualization saves costs and energy, and improves redundancy.” I find exactly the same thing. 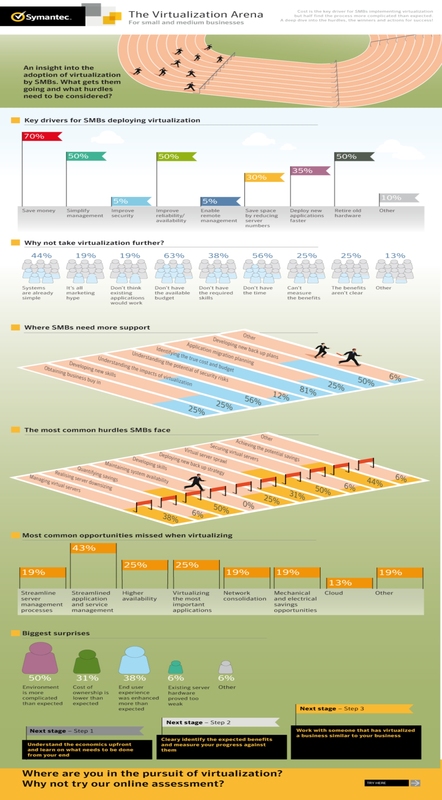 When SMBs realise the benefits of virtualization, which few do, it becomes the only way forward. This entry was posted in VMWare on February 19, 2013 by admin. VMWare Northumberland‏ – What’s up with VMware? 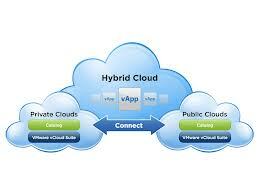 it was pointed out that in the Enterprise server world VMWare was encountering stiffer competition from other vendors. Notably Hyper-V from Microsoft. For all of us enamoured with VMWare this is a good thing. Competition is a good thing for users. It sharpens the product. Microsoft Hyper-V is excellent software but our preferred option remains ESXi mainly for its agnostic approach. Ian Firmin and IJNetworks Limited supplies Hexham Northumberland customers state of the art Computer support products and services. This entry was posted in VMWare on February 8, 2013 by admin. Advise, specify and install business computers and networks.